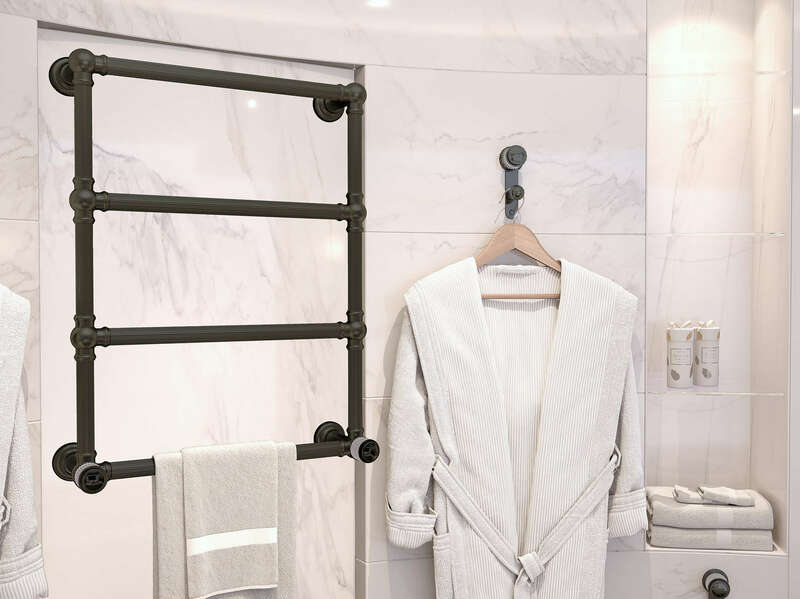 Create an environment of comfort. 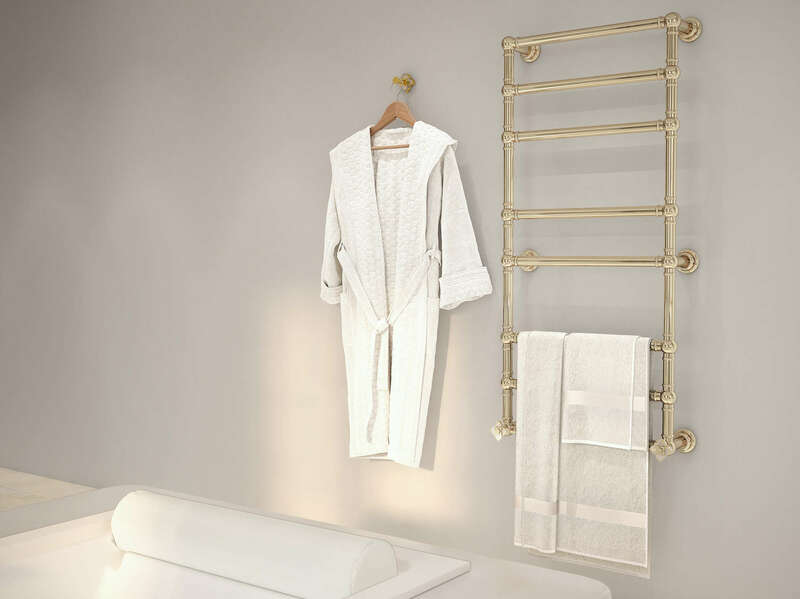 The showroom has a distinctive collection of heated towel rails, which are a specific range of products selected for their strong, unique identity. 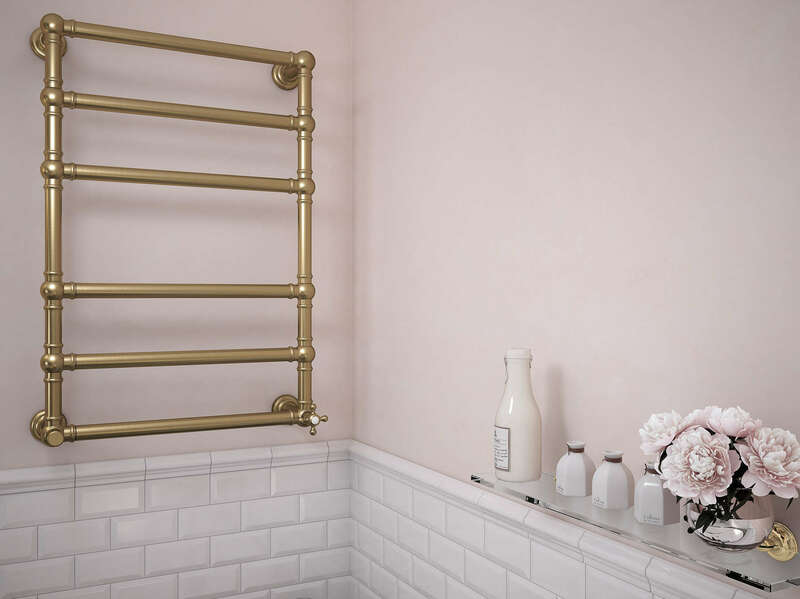 All of our towel rails are handmade from the finest quality of brass in Britain. 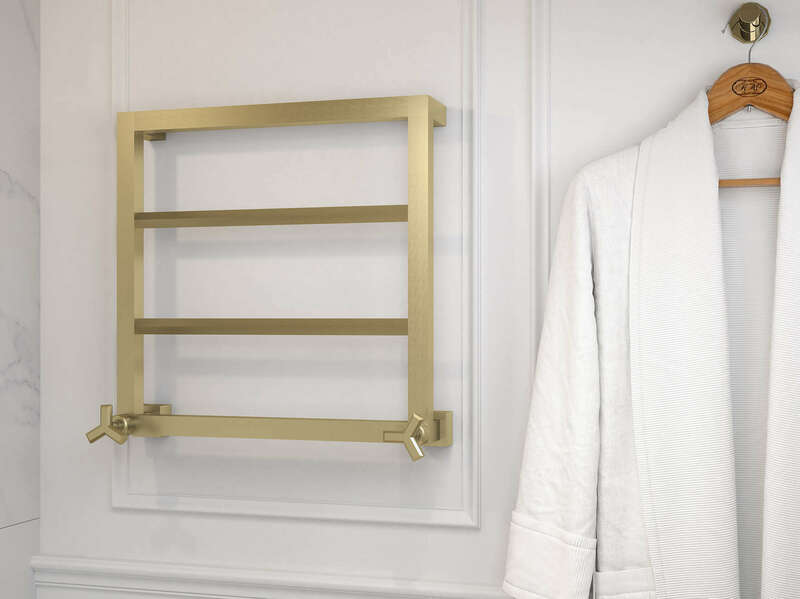 From art deco designs to classical pieces, these products will perfectly match your bathroom interiors.